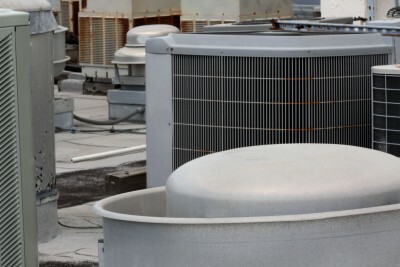 FREE Service Call for new commercial customers! Includes diagnostic and estimate, plus 20% off related repairs. Call us at (281) 809-0192 to schedule an appointment today. Limit one per customer. Must mention special offer when scheduling appointment.